The truly sensational, totally amazing, beyond awesome, tip-top Shapla Salique is headlining our Eid Milan on Saturday 1st July. We’re so excited to have her joining us – she’s an incredible talent. 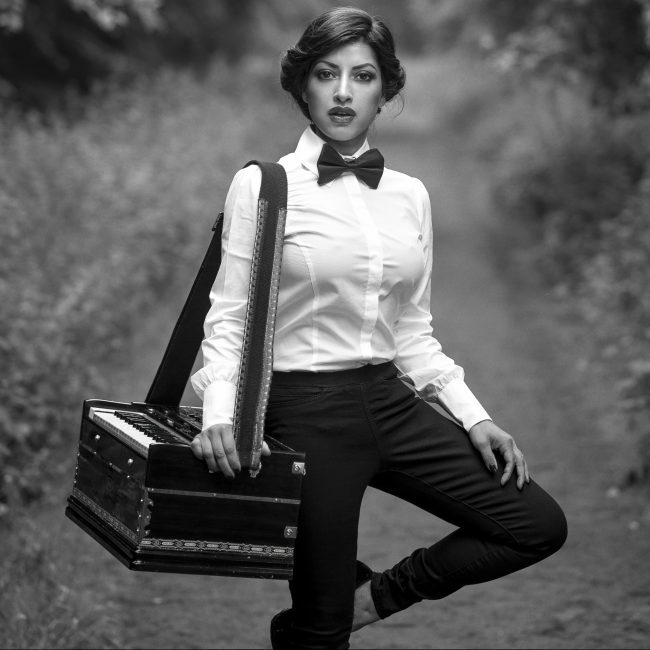 Tickets to see her at our Eid Milan will go on sale on Friday 16th June on our website www.dishoom.com/eid – do come along, it’s going to be brilliant.